Iran is ready to improve bilateral relation with Saudi Arabia whenever the latter expresses a similar interest, Iranian Foreign Minister Javad Zarif said Thursday. 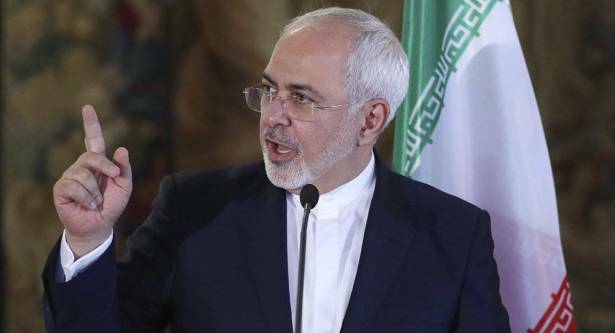 “If the Saudi authorities take steps to improve their relations with us, Iran will certainly respond in a positive manner,” Zarif was quoted as saying by the Anadolu news agency. The two states are expected to begin a series of diplomatic contacts next month, the news outlet reported. The Saudi delegation will pay visits to Saudi diplomatic missions in Iran's cities of Tehran and Mashhad. Iran's diplomats, in turn, will visit Iran’s embassy in Saudi Arabia. “The reciprocal [diplomatic] visits will probably take place after the current Hajj season,” Zarif added. The relations between Saudi Arabia and Iran deteriorated in 2011 after the eruption of protests in the Muslim countries known as the Arab Spring. Iran supported Shia forces in several countries, while Saudi Arabia backed the Sunnis. In January 2016, Saudi Arabia severed diplomatic ties with Iran after protesters stormed the Saudi Embassy in Iran in response to Riyadh's execution of prominent Shia cleric Nimr al-Nimr.